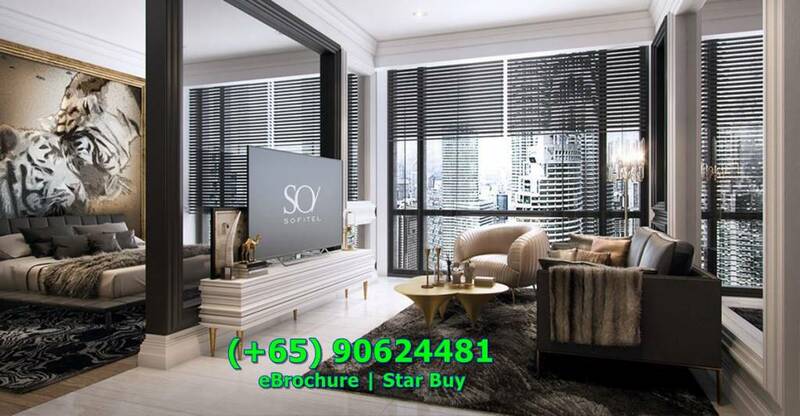 *Own the World's First *SO Sofitel Branded Residences*_ with little money down! *Located at the most prestigious address of KLCC! - 5-Level Retail Mall integrated with Shangri-La Hotel, Grade-A Offices and 2 Luxurious Residential Tower. Enjoy 55% Nett Guaranteed Rental Return over 10 Years. Freehold Shops and F&B for Sales. Only from USD85k! - 1st High-end Luxury Hotel Suite in Liverpool’s Baltic Triangle, Digital & Creative Industrial Hub. Enjoy 10% Nett Assured Rental Return over 10 Years. Only from £109,950. Fully Furnished and Fully Managed. No Stamp Duty and Maintenance Fee.